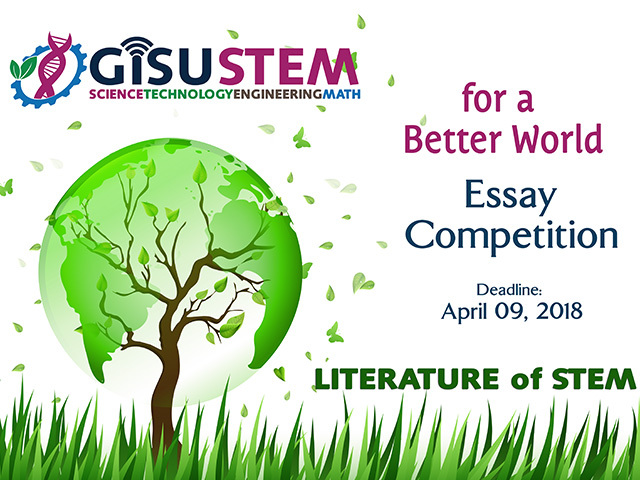 GISU STEM is a rigorous, interdisciplinary, standards-focused, and engaging STEM teaching approach that is teacher-facilitated, student-centered and directed through sets of project- and inquiry-based (P&IBL) projects. The GISU PBL approach is to maintain the focus on standards-based teaching while enriching and extending the learning of students through PBL projects. The goal is to promote not only collaborative skills and student ownership of learning but also to promote student success in state and national standards. 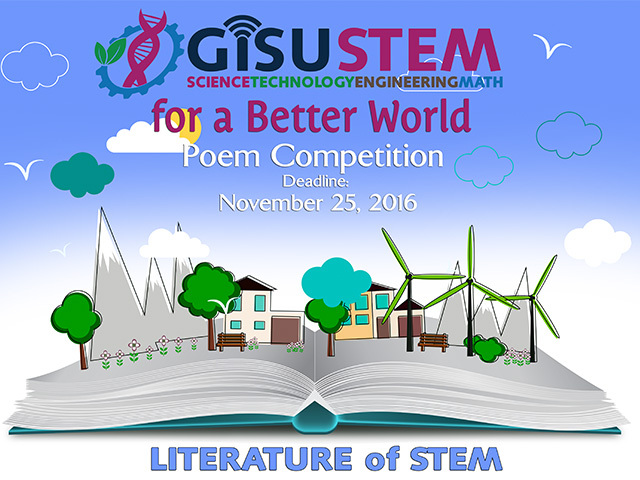 Students from year 6 to year 10 with more than 70 projects will be showcased their STEM projects to students, teachers and parents. 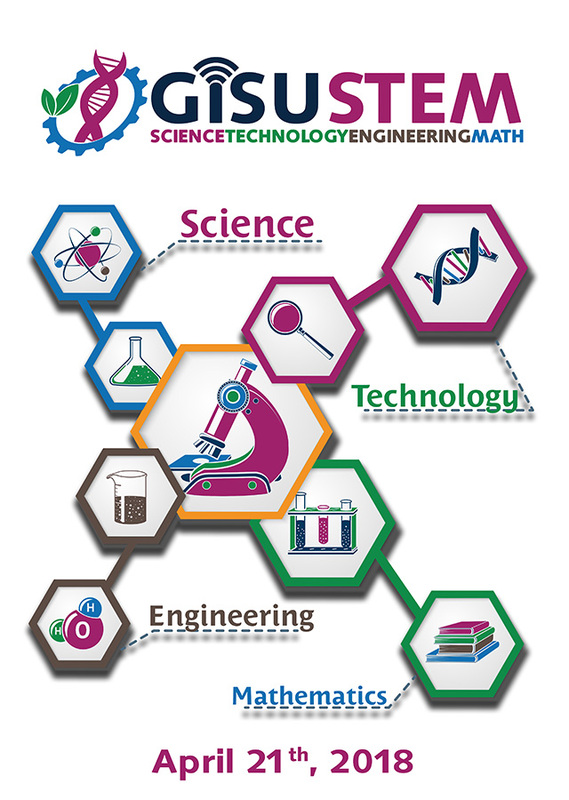 Visitors will have an opportunity to visit every single project with hands-on activities on the STEM event day. 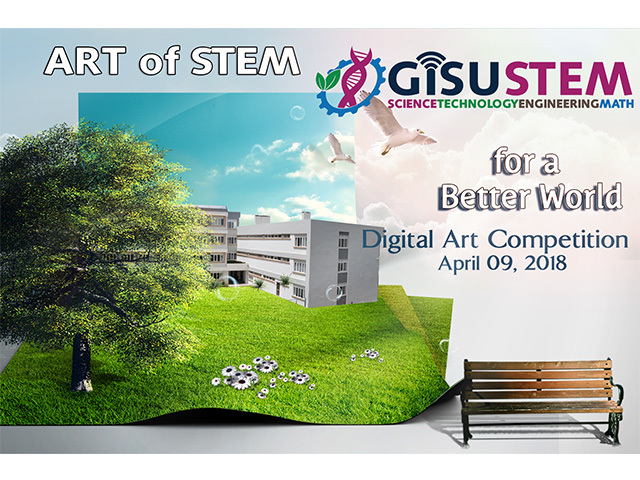 The Second Annual GISU STEM EXPO will be held on 21st April, 2018 at GISU. The goal is to promote not only collaborative skills and student ownership of learning but also to promote student success in state and national standards.